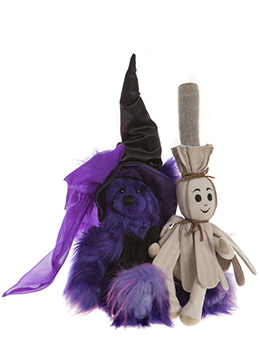 Charlie Bears Broom and Sticks Discounts Apply ! Designed by Alison Mills for Charlie Bears 2019 Folklores and Fables Collection. We are Part of the Magical Cauldron Collection.